For today’s Small Shop Spotlight I’m featuring a fabulous company named Little Poppy Co. 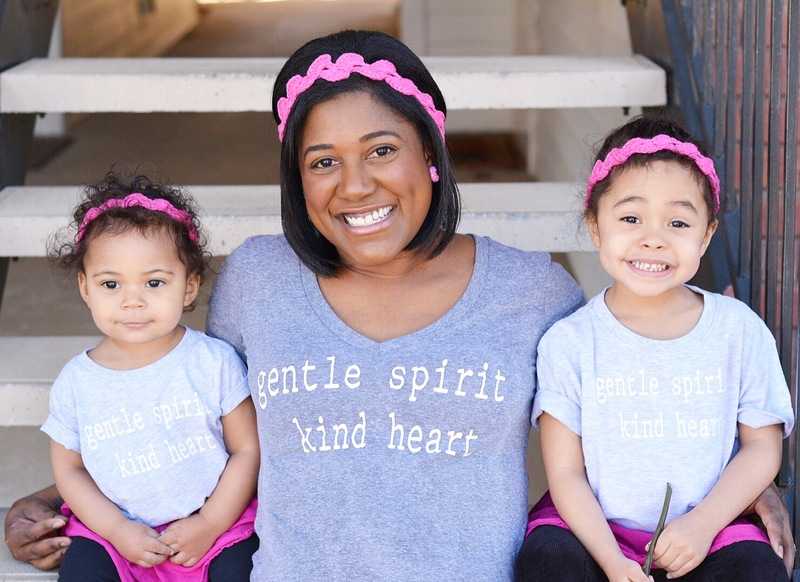 Girl moms, this is for you!!!!! 1. Tell me a little bit about yourself (family, interests, hobbies, etc). We absolutely love being around family. Luckily we are sister-in-laws so Little Poppy Co is surrounded by family all of the time. We both share a love for a good pedicure, Madewell and always need a Diet coke! 2. When did you open your shop and why? We started LPC in May of 2015. The idea came one day after Lindie lost one of her daughter Nora’s little bows, after she had only been wearing it for 5 minutes! She was super frustrated because she paid $10+ for it and it was just gone. Lindie rarely bought bows too because it would take her forever to choose them and she always spent a fortune. 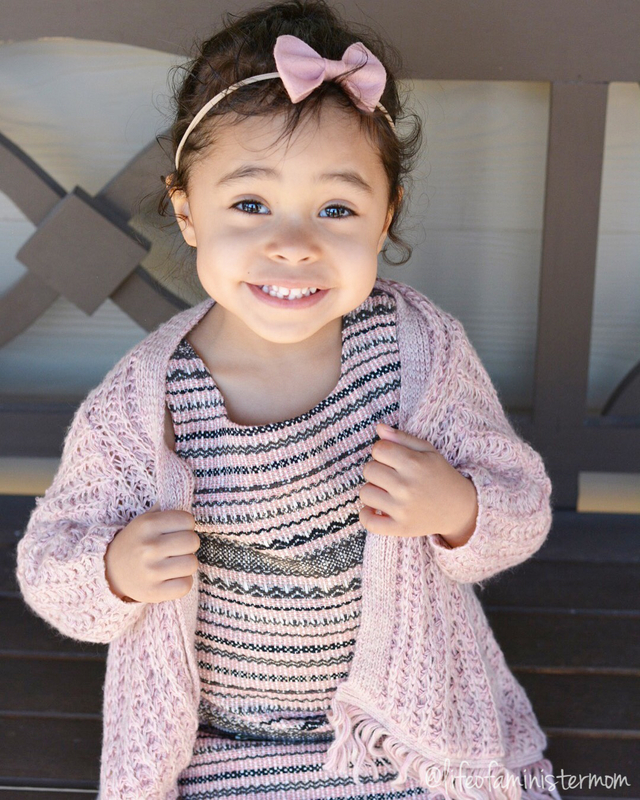 Becca always saved Lindie by sending her bows every so often so that Nora would have something to wear. 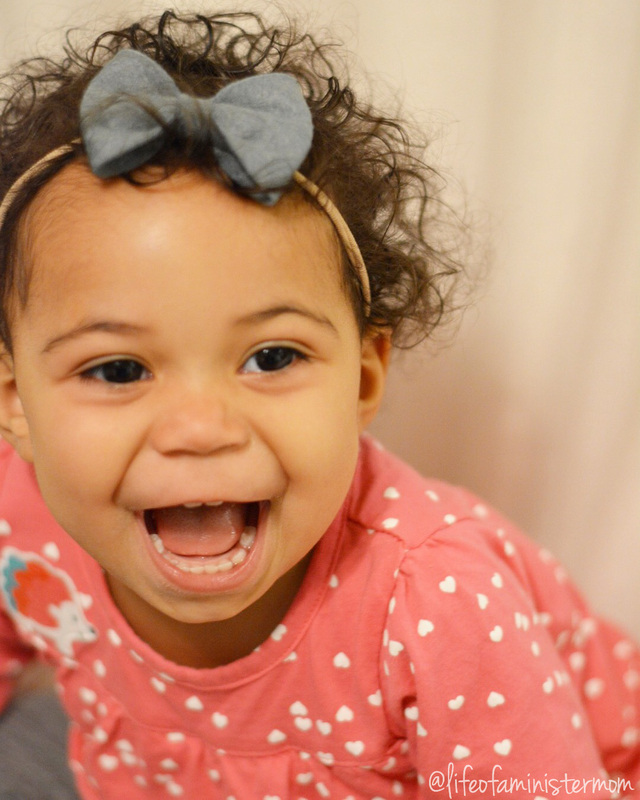 LPC was created to make life a little more stress free for moms, and to make bows more affordable. Win win! 3. How did you come up with the name Little Poppy Co.? Does it have special meaning or significance? 4. What’s your favorite part about being a small shop owner? It’s so much fun being able to create new products and show all of our customers and see their reactions. It’s even better when they start tagging you in photos and seeing their adorable kids wearing your bows. It makes you feel so good! 5. 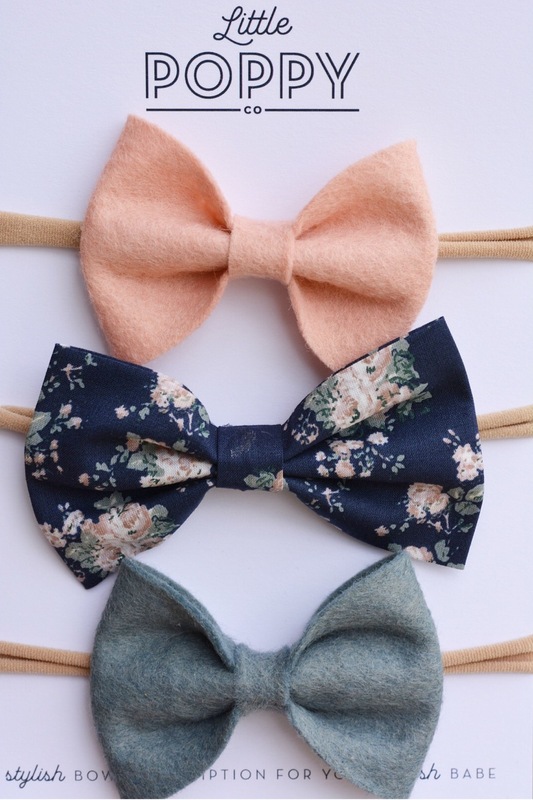 Do you have a favorite bow (don’t worry, we won’t tell the others )? I couldn’t agree more! Isn’t this such a great idea?! I personally love how flexible and comfortable these headbands are. Both of my daughters can wear them even though they are two and a half years apart, and because they’re so soft they hardly remember they have them on. They are very stylish too! These are SO cute!! I want them! Love that you are featuring small shops! 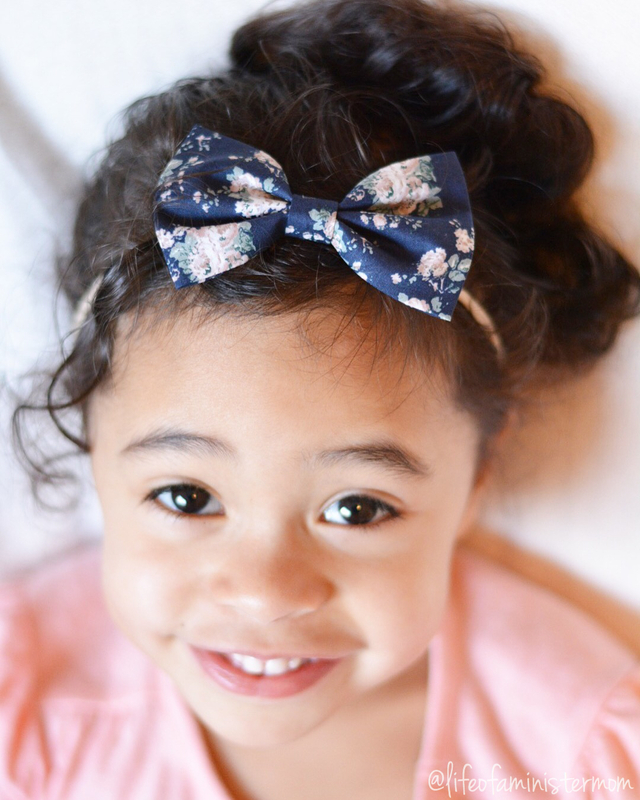 And I particularly love this one as my little one loves bows (ok I love to put bows on my little one). 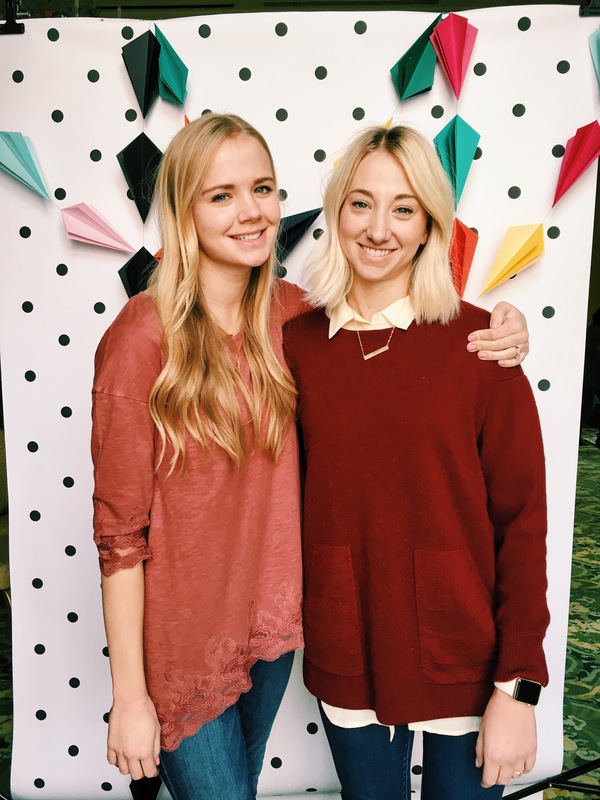 So fun to see the ladies behind this business! Hi are you selling any of your Little Poppy Co headbands?? ?